We make the easiest to use fitness center software on the market! 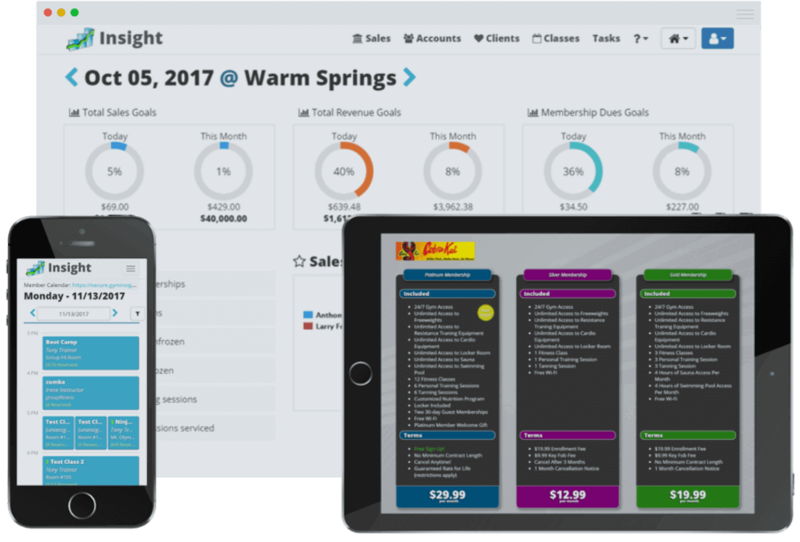 See how Insight can specifically benefit your fitness business! Get step by step information on how to get your club started! Learn how to convert your existing business to Insight! Find out what Insight can do for your fitness business! Don't put it off any longer, click now and take control of your business! Comprehensive club management and sales tools for any fitness business! See how Insight has helped other fitness centers!